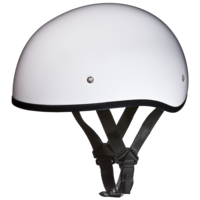 Daytona Helmets Basic Color D.O.T. 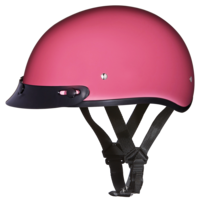 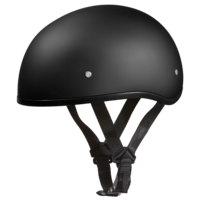 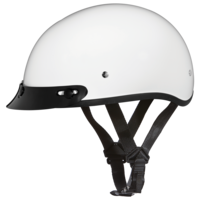 Motorcycle Helmets Are Available In Dull Black, Hi-Gloss Black, Hi-Gloss Pink And Hi-Gloss White. 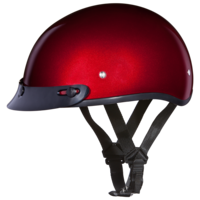 Custom Color D.O.T. 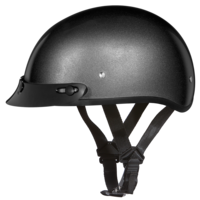 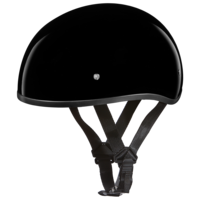 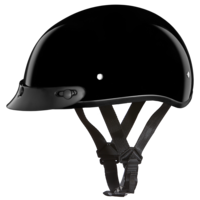 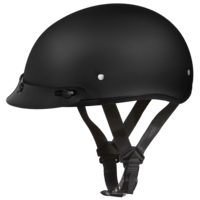 Motorcycle Helmets Are Available In Black Cherry Metallic, Gun Metal Grey Metallic, Pearl White And Silver Metallic. 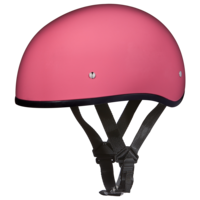 Daytona Helmets custom color D.O.T. 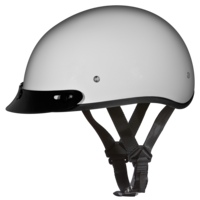 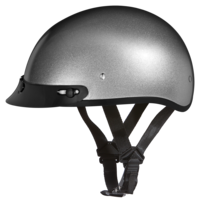 motorcycle helmets are available in gun metal grey, silver metallic, and pearl white, as well as flat black, high gloss black.